Honestly, it wouldn’t be Gran Turismo 5 without at least one delay. Just for old times sake if nothing else. For those that purchased Gran Turismo 5 a bit after it was released and weren’t eagerly awaiting it like most of us, then you skipped an incredibly frustrating experience. Sure, better a delay than a game rushed to release that was broken and glitchy, but the release of GT5 became a bit of a running joke. What was initially expected to be a short gap between Gran Turismo 4 and 5 became a lengthy wait. 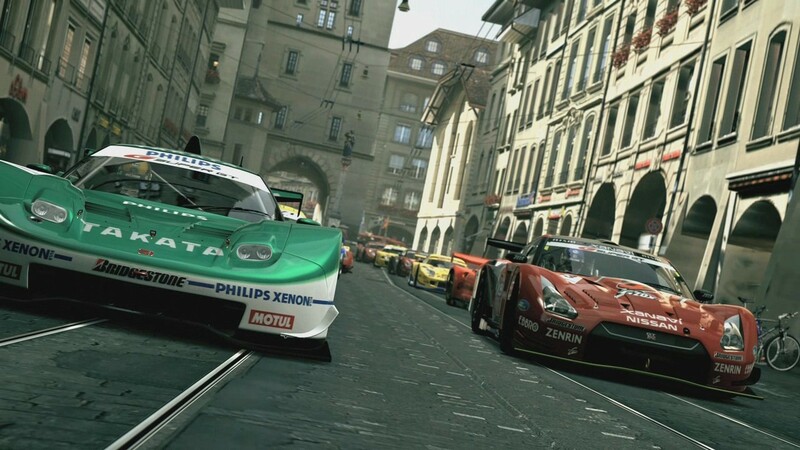 The release of Gran Turismo 5 Prologue in 2007 (in Japan) made it seem like the full game was just around the corner. After all, why release a game with the word “Prologue” in it if you don’t intend it to actually be a prologue, and what was the delay? These questions plagued the minds of racing fans, and Polyphony Digital repeatedly came up with new release dates, only to see them fly by. Delay after delay was announced, and suddenly three years had gone by since Prologue was released. A 2010 release seemed imminent, but even then the game was delayed at least three times in a six month span. But the game eventually came out in November of 2010. Waiting can be forgiven if the product is worth it, and Gran Turismo 5 was. Almost a year has passed since the retail release of GT5, and a new DLC was recently announced, along with a massive update. The update has already been released, but the DLC has been pushed back from today’s expected release until October 25, according to MCV. The delay doesn’t seem serious–after waiting a year for additional content, a week is nothing. Besides, it just seems fitting for the DLC to be delayed. It just wouldn’t be Gran Turismo without the words “delayed” somewhere in the headline. The new DLC will actually be four separate packs that can be purchased separately for various prices, or as one complete pack for $11.99. It will be available to download on the PlayStation Network next week (in theory).